Video games have certainly become more cinematic in recent times, with big-budget video games like Quantum Break boasting high production values and even live action sequences featuring well-known actors like Aidan Gillen. And it is clear that quite a few video games these days were made with budgets comparable to major motion pictures, and in some cases like that of GTA V even ended up making as much money as the latest Hollywood blockbuster. So it was only a matter of time before big-name Hollywood directors like The Force Awakens J.J. Abrams got involved in the video game world, and as a matter of fact the director has announced that he will be making a video game which will likely come out in 2016. J.J. Abrams has said that he is a video game fan, according to gaming website GameSpot, and that he is “envious of the artists and storytellers who have gotten to play in that world”. This new video game, which is titled “Spyjinx” will be an action and strategy hybrid, and will be “not quite like anything” according to the Star Wars director. Abrams’ company Bad Robot has teamed up with developer Chair, which is well-known due to their 2009 Xbox 360 hit Shadow Complex, of which a remastered edition will be released soon. 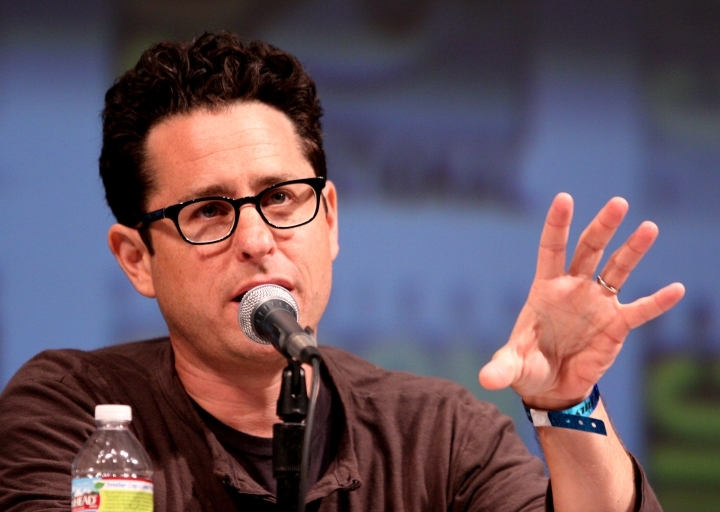 J.J. Abrams is also involved in other video game-related projects, and it was rumoured that he had reached an agreement with Valve CEO Gabe Newell in 2013 to make movies based on Valve’s hit video game series Half-Life and Portal, but there have been no new developments on that front since then. It remains to be seen though, whether upcoming video game Spyjinx will be any good or not, as its always risky for developers to dabble in original concepts, but with J.J. Abrams bringing his movie-making expertise to the project it certainly looks like Spyjinx could be a game to look forward to in 2016.